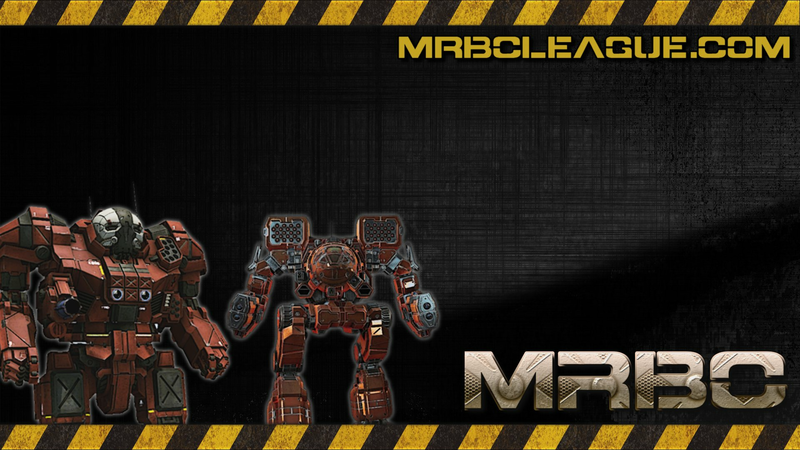 MRBC League Season 9 Maps Announced! Sign ups are still open until the 31st of March, with 47 teams signed up already! Thanks for the support everyone. The coming season's map rotation is now available to view on the fixtures draw page of the MRBC website so check it out and start your preparations! MRBC Season 9 Sign Ups are now Open! The sign up period for Season 9 is now open, the rules and website will be updated by Saturday and PGI have been nice enough to offer MC prizes again for division winners! The exact breakdown of prize amounts for each division winner will be announced in the coming weeks once we know how many teams and divisions there will be. The sign up period will be open for the next four weeks as usual which gives time for the news to spread around the community and for teams to get organised. The sign up process is still done through the unit profile pages. As well as being an easy way for shoutcasters, viewers or potential recruits to find out more about your team, the team profile page is also where leaders can edit their roster and once that is done you will be able to sign up for the coming season with the click of a button. 1) Read the rules, changes have been made. 2) Update your team roster on your unit profile page, which can be found by clicking 'My Team' in the Team Menu section on the left of the screen. 3) Press Signup button and select a region. New teams that have not competed before first need to create a user account on mrbcleague.com and submit a ticket to us requesting that a profile be created for your team. Once that is done the assigned team leader will be able to edit their team information, add more team leaders, update their roster and sign up for the league. Thank you to all the teams that helped with the testing for the new rules set for Season 9, and thanks to everyone who keeps coming back to play MRBC League, good luck and we hope you enjoy the new season! Doyle, Frost, Bandit and the MRBC Team. 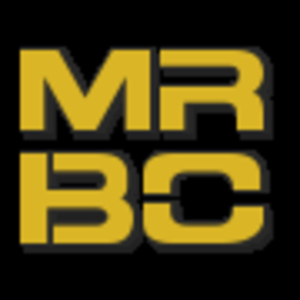 The sign up period for MRBC Season 9 will open on the 1st of March and close on the 31st. Week 1 of the new season will begin on the 10th of April and the league is expected to end by the 25th of June. PGI have kindly provided even more prize codes for MRBC Season 8($2500 worth in prizes) which will be given to division winners now all the results are in. The MCs will be split between the winning teams and will be given to unit leaders to split between their team as they see fit. Leaders of winning teams will need to submit a ticket to provide us with an email address to send the prize codes to. You need to state your name, team, region and division when you send the ticket and only one leader per team needs to send us an email address. Each prize code sent will be worth 500 MCs. If you want to catch the sale you will have to contact us quickly as it ends on the 30th of December. It was brought to our attention that certain teams and players had used a non-active player's account to get around the one team per player rule this season. After an investigation it has been decided that the offending players will be banned for breaking this rule. Peefsmash, as leader of the offending team is banned, Kaffeangst as provider of the account details which was used to abuse the rules, is banned, and Morritse as the player who used the account and has now played on two teams this season which is not allowed by the rules is banned. The decision is final and there will be no further discourse on this issue. We hope that the rest of the teams can ignore any resulting drama these players or their teams might try to cause and enjoy the rest of their season without breaking the rules.